We're having an Estate Sale! 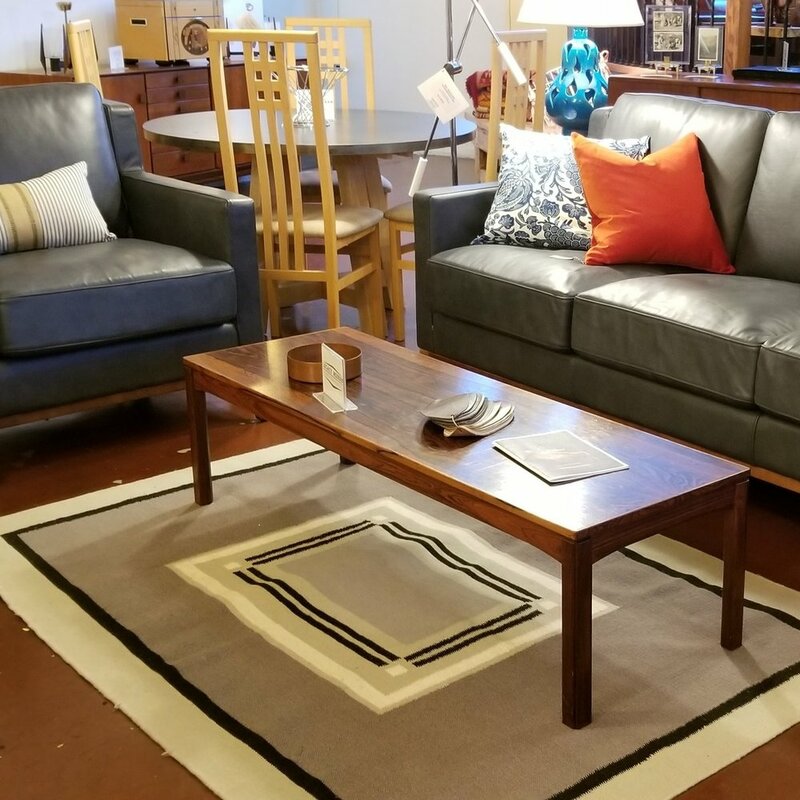 This is our annual 3 day estate sale! 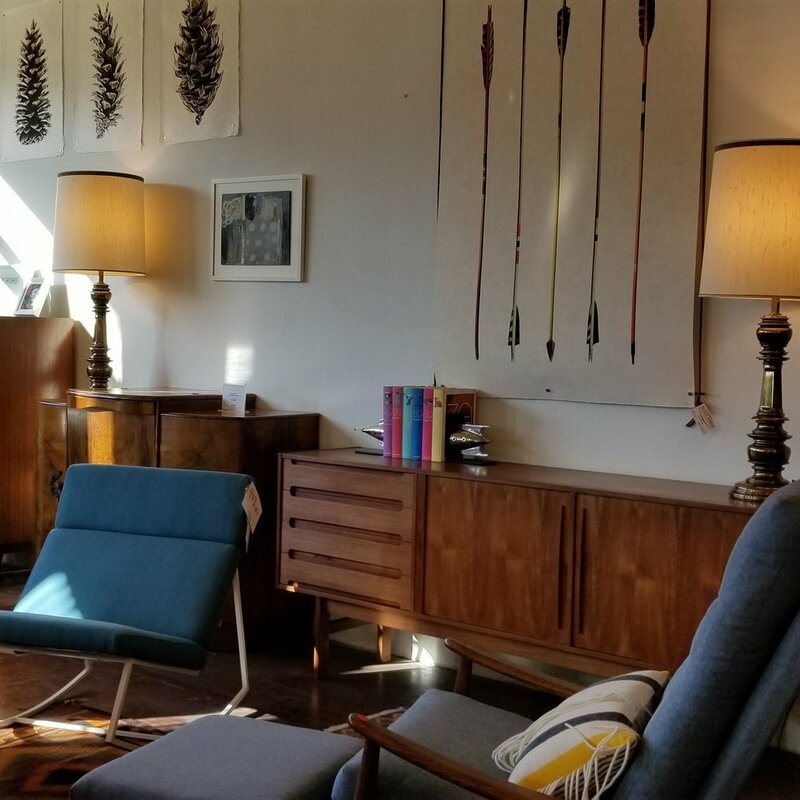 We are proud to offer the contents from two fabulous Portland Estates plus a huge inventory of MID -CENTURY MODERN and INDUSTRIAL ARTS straight from EUROPE!! All items must be sold! This is a ONCE A YEAR SALE! You will not be disappointed! 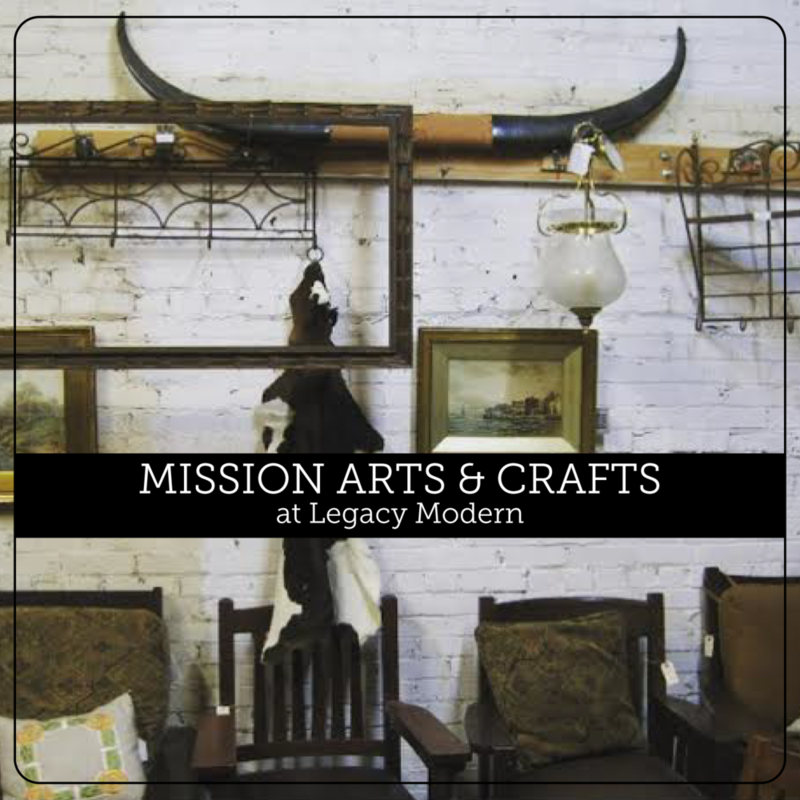 True Industrial Arts Furnishings from OLD Europe!! So much it cant be listed here!! All items must be removed by the end of the Sale on SUNDAY. If you need other arrangements please let us know right away. This is a first come, first serve sale! No list or numbers given out early. No early sales, no one is coming through the or the night before. 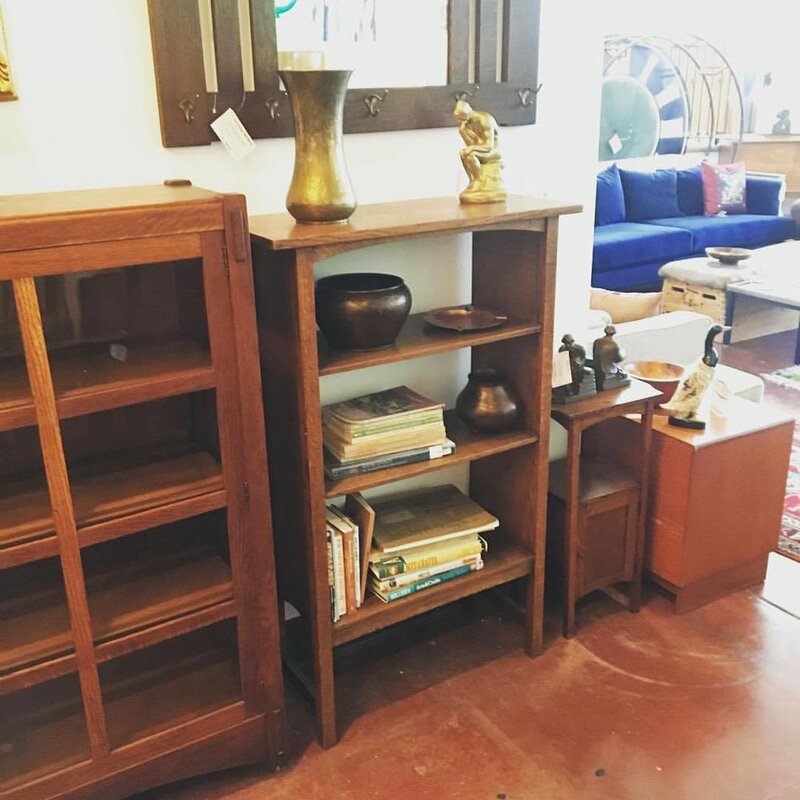 The Estate goods are in nicely arranged lots, perfect for dealers or collectors! !